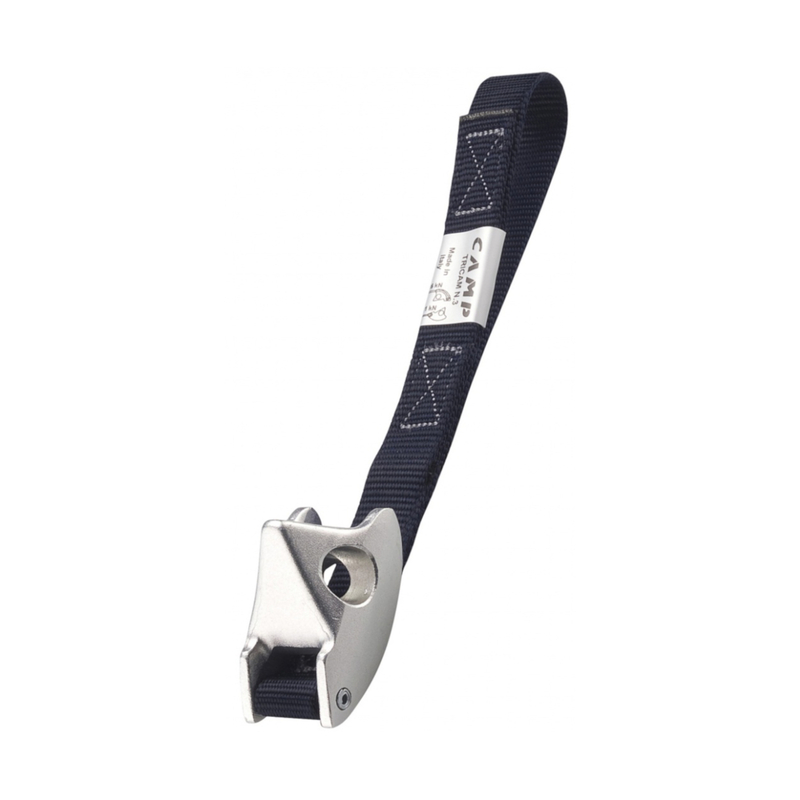 The Camp Tricam is a unique piece of protection that often fits where nothing else will, such as horizontal cracks, pockets, and shallow vertical cracks. Tricams can be used as a passive nut or as an active cam, making them an extremely versatile piece of gear that is not only affordable but compact and lightweight. The larger sizes thus serve as a great way to augment a rack of cams without adding too much weight and bulk. Tricams can also be used in icy cracks where regular cams don't work, making them perfect for winter climbing.